Late Friday night, Attorney General Jeff Sessions fired deputy FBI director Andrew McCabe, a day before he was set to retire, adding to a series of high-profile exits from the White House in recent weeks..
On Tuesday, President Donald Trump replaced his secretary of state, Rex Tillerson, with CIA Director Mike Pompeo. And last week, Trump’s top economic adviser, Gary Cohn, stepped down from his post. 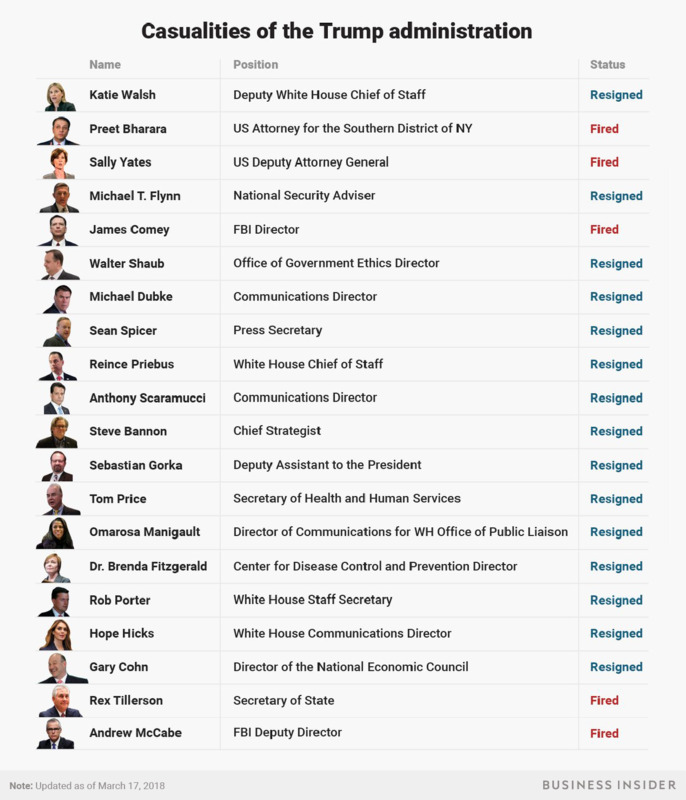 Other recent resignations have included White House communications director Hope Hicks and White House staff secretary Rob Porter. The administration has been rocked by high-profile departures – including Sean Spicer as press secretary and James Comey as FBI director – since Trump took office in January 2017. 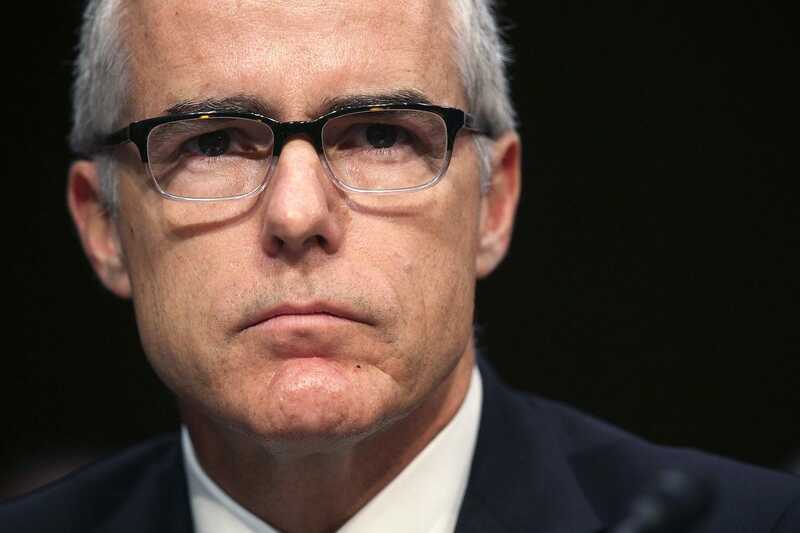 Andrew McCabe, the FBI’s deputy director, was fired by Attorney General Jeff Sessions on Friday – just a day before he would have reached pension eligibility. McCabe, a 21-year veteran of the bureau, was planning to retire on Saturday. He was forced out of the FBI earlier this year amid an internal investigation by the Office of the Inspector General (OIG) into his approval of unauthorised disclosures to the media in October 2016 related to the bureau’s Hillary Clinton email probe. But McCabe said in a Friday night statement that he believed he was “singled out” over the events he witnessed and actions he took after the firing of former FBI Director James Comey, whom Trump fired in May. President Donald Trump has asked Secretary of State Rex Tillerson to leave his post, The Washington Post reportedTuesday. CIA Director Mike Pompeo will replace him. The CIA’s deputy director, Gina Haspel, will succeed Pompeo, becoming the first woman to lead the agency. Trump reportedly asked Tillerson to step down on Friday. 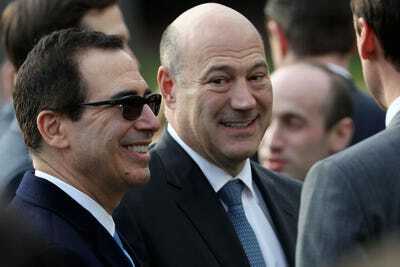 Gary Cohn, the director of the National Economic Council and President Donald Trump’s top economic adviser, said on March 6 that he would resign. Cohn had tangled with the president and Peter Navarro, the director of the White House National Trade Council, over tariffs on imports of aluminium and steel. Cohn was unable to convince the president to forgo the tariffs. According to The New York Times, which first reported the news, White House officials said there was no single factor behind Cohn’s resignation. White House communications director Hope Hicks, one of Trump’s closest confidants who’s been with him “since the beginning”,announced on February 28 she was resigning. The resignation came just a day after she testified before the House Intelligence Committee, where she reportedly said that she told white lies for the president, but never lied about anything consequential related to the investigation into Russian interference in the 2016 presidential election. New York Times reporter Maggie Haberman, who first broke the news, reported that it was not clear when her last day in the White House will be, but that it’s expected to be in the coming weeks. Hicks told she did not know what her next job will be. Rob Porter, a powerful White House staffer whose profile has increased in recent months, resigned February 7 after two of his ex-wives accused him of physical and emotional abuse. Porter denied the allegations in a statement, and said he will “ensure a smooth transition” when he leaves the White House. The White House did not give a specific date for Porter’s departure. Dr. Brenda Fitzgerald resigned on January 31 after Politico reported that Fitzgerald purchased stock in Japan Tobacco while serving as CDC director. Fitzgerald had also bought shares of the pharmaceutical companies Merck and Bayer and of the health insurer Humana. The purchase of the tobacco shares especially raised concerns, because one of the CDC’s goals is to prevent and reduce smoking. Omarosa Manigault, the director of communications for the White House’s Office of Public Liaison, had her official last day on January 20. 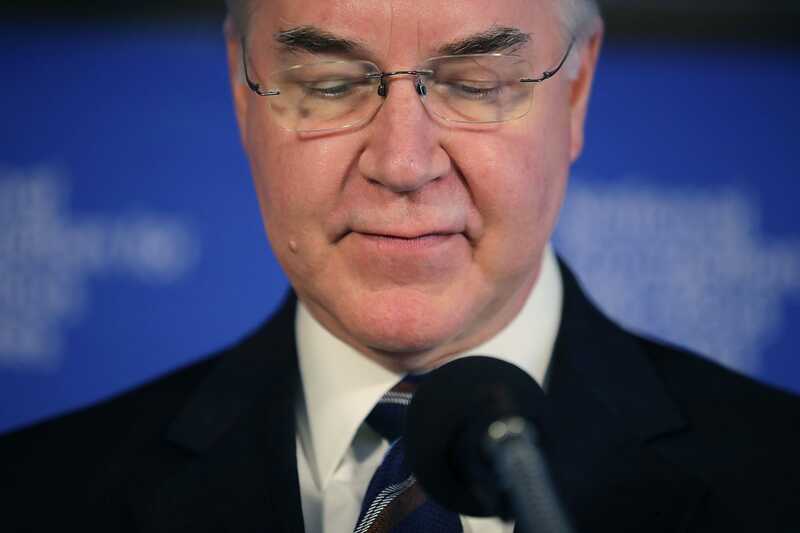 The secretary of health and human services had elicited bipartisan condemnation over the cost of his air travel. Tom Price had cost taxpayers more than $US1 million between his use of private planes for domestic travel and military jets for recent trips to Africa, Europe, and Asia, Politico reported. 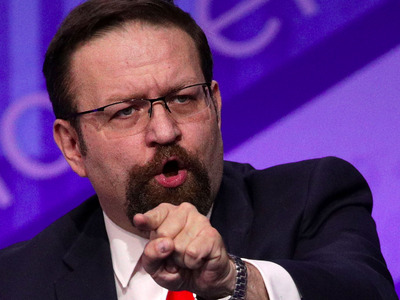 A White House official confirmed Gorka’s departure from the Trump administration on August 25. In his departing letter, first published on a pro-Trump website, Gorka told Trump he could better serve the president’s “America First” agenda from the outside. 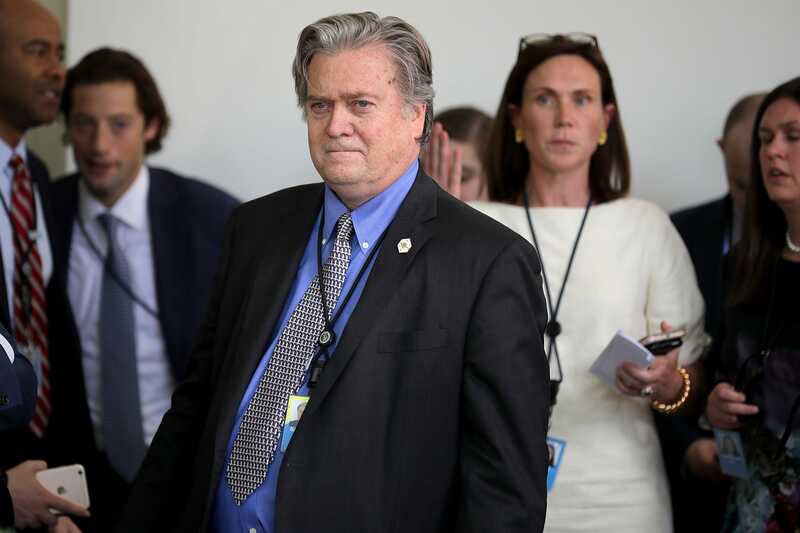 Bannon, who was instrumental in focusing the message of Trump’s 2016 campaign, was considered the main conduit between Trump and his base of far-right voters. Bannon submitted his resignation to Trump earlier in August, The New York Times reports. Spicer’s tenure was marred by controversy and a sometimes awkward relationship with the president. Spicer said at the time that he would stay in his role until August. Shaub resigned as the director of the Office of Government Ethics in July after clashing with the White House over Trump’s complicated financial holdings. Shaub called the Trump administration a “laughingstock” after his resignation, and he advocated strengthening the US’s ethical and financial disclosure rules, according to The Times. At the time of his firing, Comey was handling the bureau’s investigation into whether the Trump campaign colluded with Russia to meddle in the 2016 election, creating a firestorm of controversy for the Trump administration. Comey was the second FBI director to be fired by a president – Bill Clinton fired William Sessions in 1993. 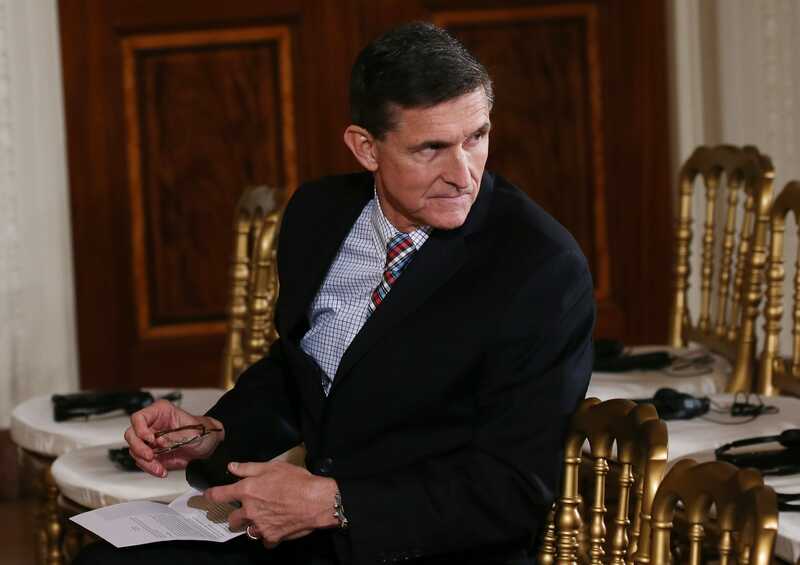 Flynn had misled Vice President Mike Pence and other administration officials about what he and Sergey Kislyak, Russia’s ambassador to the US, talked about in phone conversations during the transition – according to reports, they had discussed the Obama administration’s sanctions against Russia. Trump fired Yates, an appointee of President Barack Obama, as acting attorney general within his first 10 days in office. Yates had refused to uphold Trump’s executive order on immigration and denounced it as unlawful. Yates was also instrumental in the events that led to Flynn’s ouster, as she had informed Trump days after his inauguration that Flynn could be vulnerable to Russian blackmail.